Welcome to the University Inn Fresno. 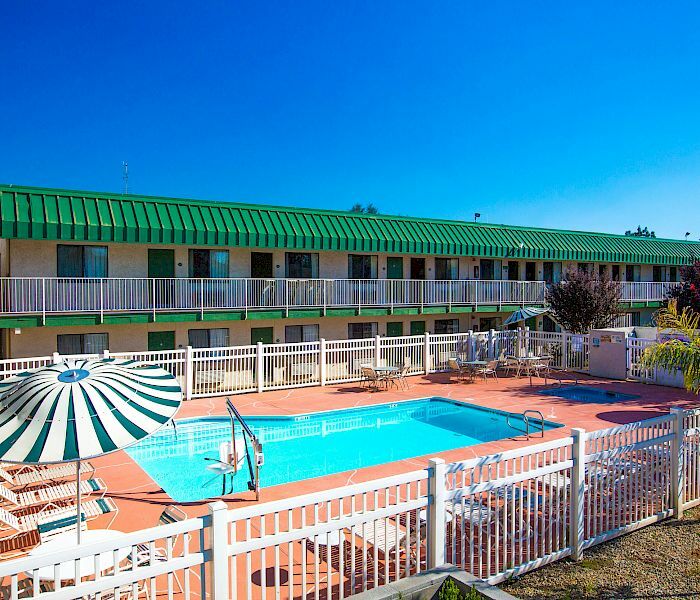 Get ready for a comfortable, and affordable stay just blocks from Fresno State University. 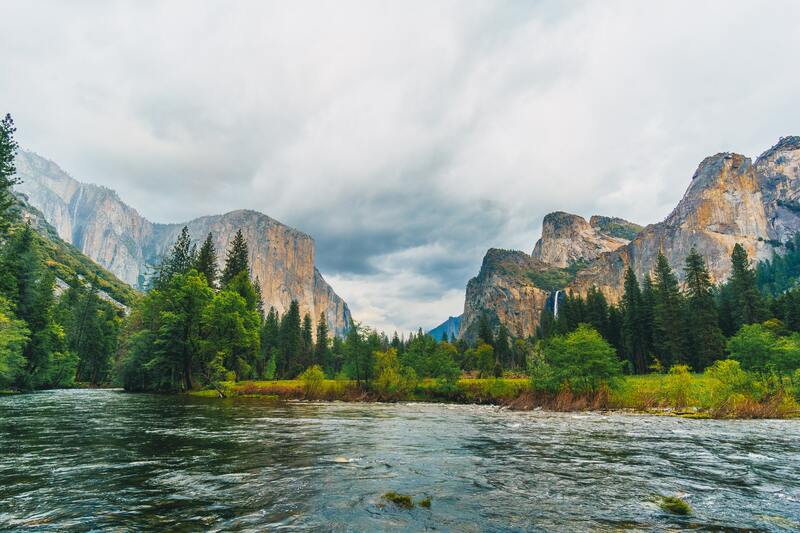 Our location makes it easy for guests visiting the university or those who plan to make Fresno a home base while exploring the nearby national parks or attractions. Cut the middleman - you will find the lowest rates only on our website. Clean and spacious, our no-frills rooms offer guests just what they need for an affordable and worry-free stay. Enjoy traditional decor and a choice of one king, one queen, or two queen beds. 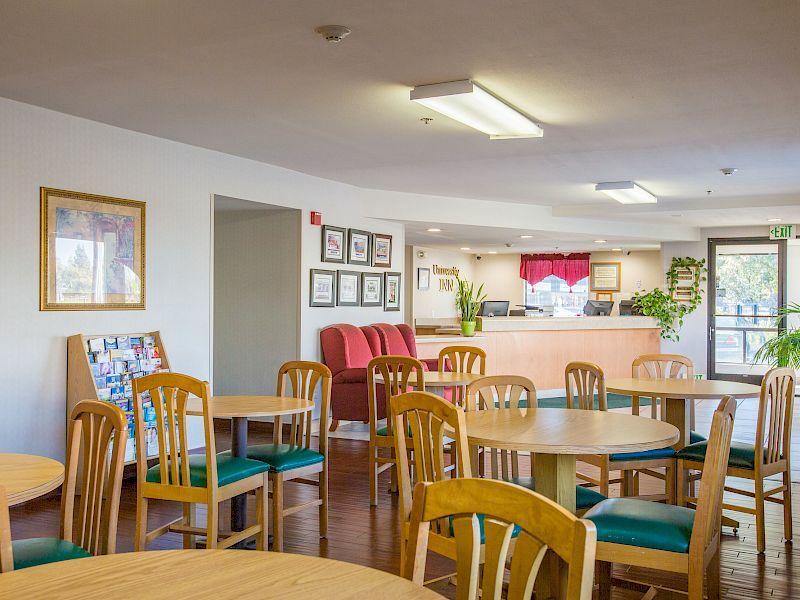 Each room features standard amenities like free WiFi, TV with premium channels, air conditioning, and a work desk with chair. 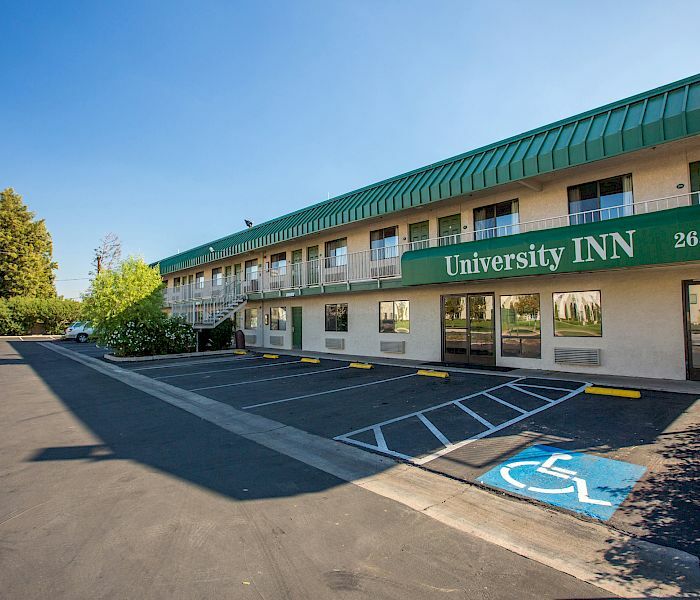 Ideally located just five miles from Fresno Yosemite International Airport (FAT), University Inn Fresno is the ideal hub for travelers visiting the area. 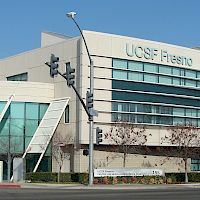 Stay just blocks from Fresno State University and Save Mart Center and only 10 minutes from Downtown Fresno. 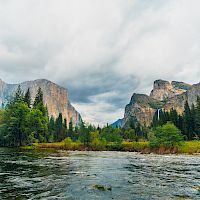 We’re at the gateway to adventure and around 80 miles from Yosemite National Park, Sequoia National Park, and Kings Canyon. Does anything taste better than a free breakfast? 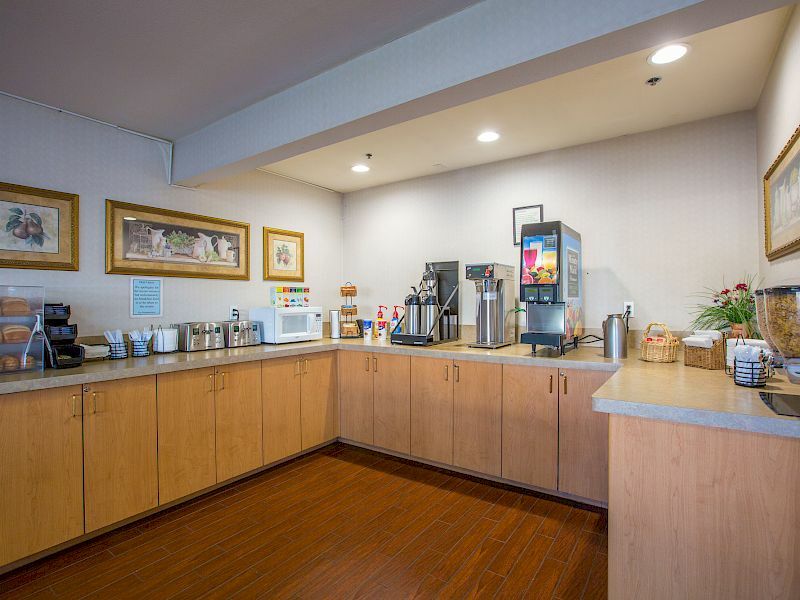 Get fueled up for your day in Fresno with our complimentary daily continental breakfast featuring pastries, coffee, and tea. Don’t skip out on the most important meal of the day and save money eating out while traveling with our free daily breakfast.